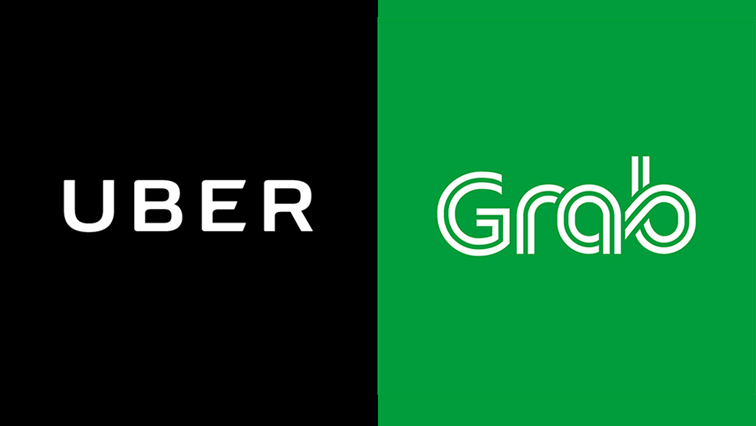 Uber and Grab under fire in Singapore - SABC News - Breaking news, special reports, world, business, sport coverage of all South African current events. Africa's news leader. Singapore imposed restrictions on ride-hailing firm Grab's acquisition of Uber's Southeast Asian business. Singapore on Friday imposed restrictions on ride-hailing firm Grab’s acquisition of Uber‘s Southeast Asian business until it concludes a probe into whether the sale may have infringed competition rules. Grab, headquartered in Singapore, last month agreed to buy Uber’s food- and ride-hailing operations in the region, ending a battle between the companies and marking the US firm’s latest retreat from international markets. But Singapore’s competition watchdog has raised concerns about the deal and Friday issued interim measures while it continues an investigation. There is growing regulatory scrutiny of the deal across the region, with the Philippines and Malaysia also saying they are looking into whether it hinders competition. Under the rules issued in Singapore, which take effect immediately, Grab and Uber will not be allowed to integrate operations in the city-state until the probe is concluded. According to the Competition and Consumer Commission of Singapore, both companies would also have to maintain pricing from before the deal, with drivers allowed to drive for either company without penalty. The Uber app will continue working until May 7 to facilitate a smoother transition for drivers and customers. Grab, which operates in eight Southeast Asian countries, said it would work with the government. In return for selling its Southeast Asian ride-hailing and food operations, California-headquartered Uber is set to receive a 27.5% stake in Grab. The sale is Uber’s latest withdrawal from a market where it had faced tough competition, as new chief executive Dara Khosrowshahi seeks to stem huge losses and move past a series of scandals. This entry was posted on 13 Apr 2018,01:58PM at 1:58 PM and is filed under World, Homepage Latest Stories Slider. You can follow any responses to this entry through the RSS 2.0 feed. Both comments and pings are currently closed.